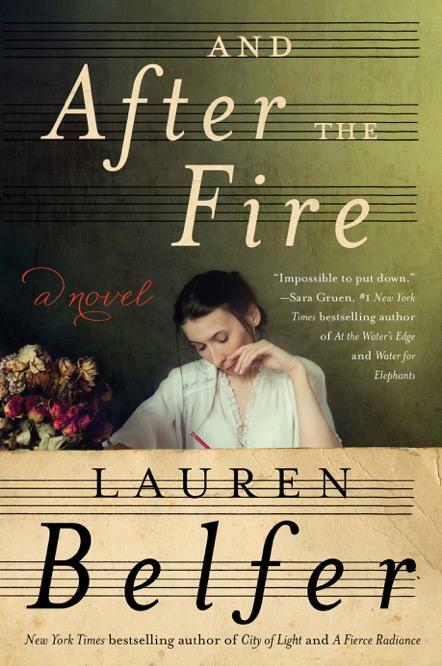 Buffalo native Lauren Belfer is heading back to the best-seller charts with her new novel "And After The Fire." It's a look at the music of Bach, anti-semitism and family. Belfer talked to WBFO's Mike Desmond about the book. WBFO's Mike Desmond speaking with author Lauren Belfer about her new novel "And After The Fire." Lauren Belfer will talk about her new book and sign copies at Larkin Square on Monday, May 16 at 5:30 p.m. Both the talk and parking for the event are free.